As workers across the province continue to feel the pinch of a slow economy the federal government has stepped up to try and jumpstart the economy. This week Prime Minister Justin Trudeau formally committed to fast tacking $700 million in infrastructure spending to Alberta. This is good news for the construction industry which expects to see a surge in construction projects across the province. Though this means more jobs it might not mean any easing up on the competitive nature of the job market. If you are looking for work in the construction or skilled trades sectors you might want to consider partnering with Matrix. 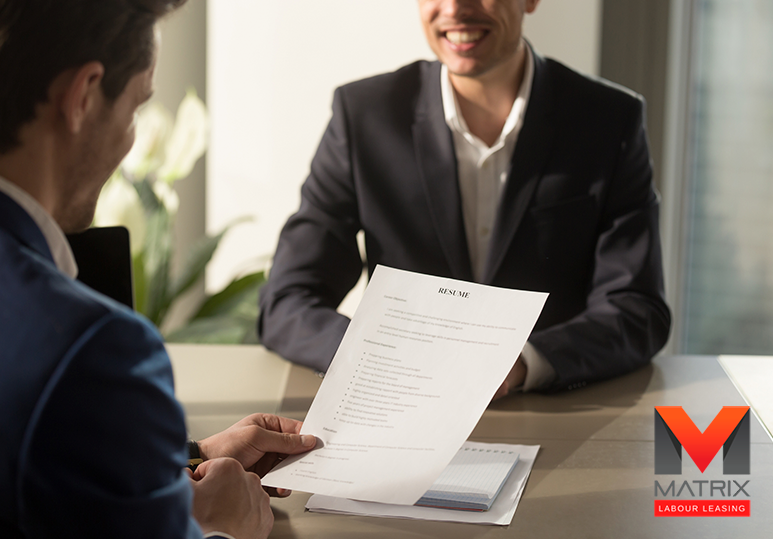 Working with a well known staffing agency that is built on a solid reputation and years of experience will help put your resume at the top of the pile. This drastically increases your chance of getting an interview, which is why so many workers choose to partner with Matrix. 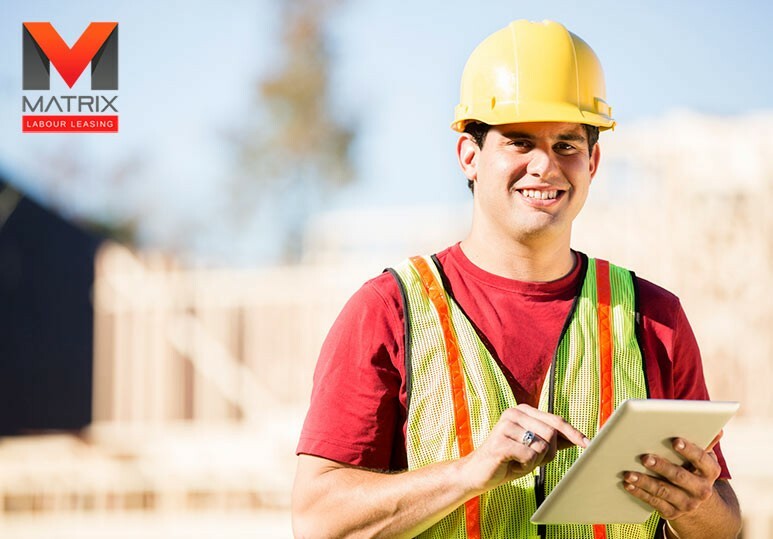 Many construction companies trust Matrix to find the right person for the role because of our unwavering commitment to quality workmanship and safety. You can apply for positions at Matrix through our proprietary portal Matrix Connect. 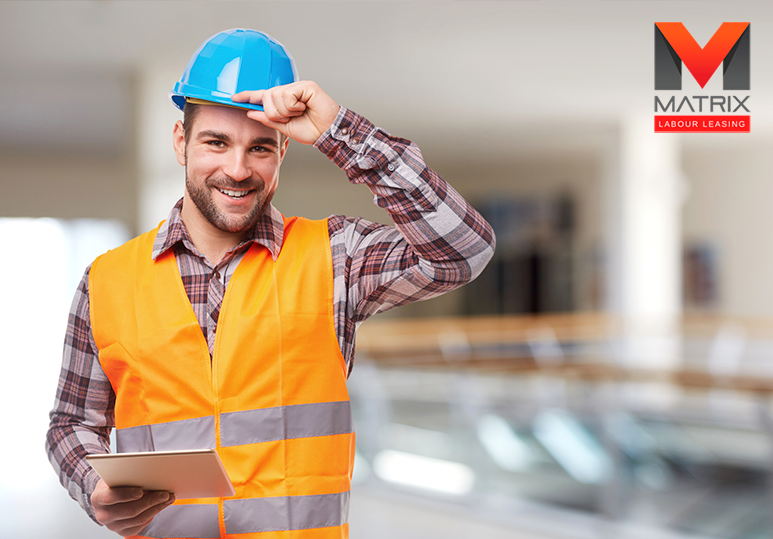 Matrix Connect is Canada’s first network for efficient and accurate skilled trades recruitment. Registration is free and takes less than 2 minutes, granting you access to hundreds of positions. 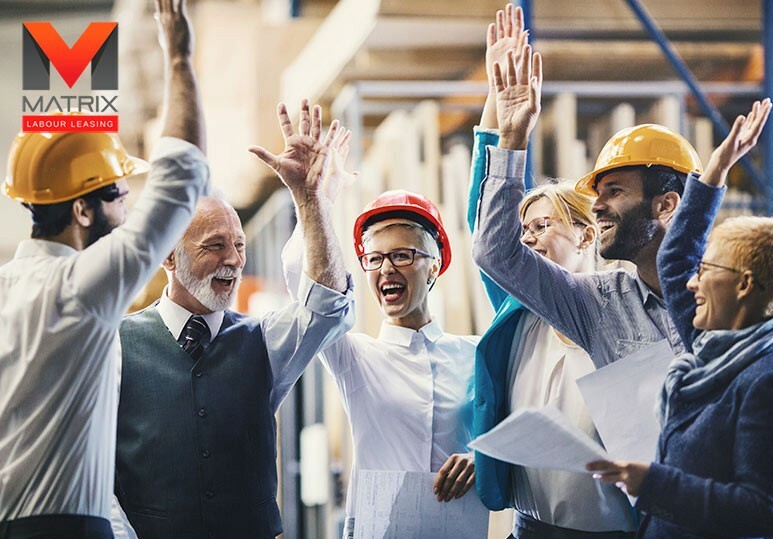 We also offer comprehensive on-site safety training so that we can ensure all our employees are up to date on the necessary safety certifications. If you are interested in working for Matrix Labour Leasing please review our current opportunities. You can also sign up for Matrix Connect. For more information visit matrixlabourleasing.com and call 403.201.9520.